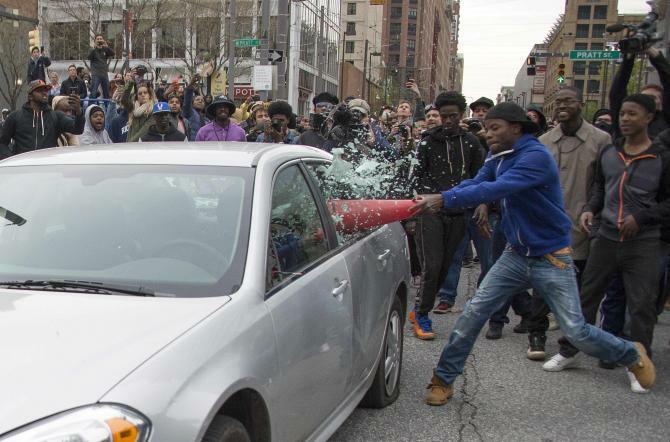 Read More Baltimore rioter turned himself in – but his family can’t afford a $500,000 bail sum | US news | The Guardian. This entry was posted in News from the Soul Brother and tagged Allen Bullock, Baltimore, Freddie Gray murder, protest, race, United States, uprising. Bookmark the permalink.